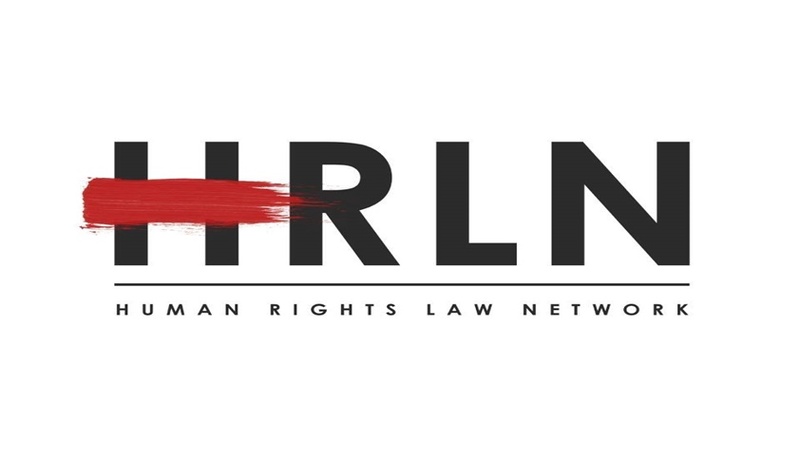 Human Rights Law Network (HRLN), Delhi, has announced a vacancy for the post of an internship coordinator. The internship coordinator must use independent analysis and judgment to develop, coordinate, and supervise complex and varied administrative tasks in order to provide a competent task force of interns to support the NGO’s work. Scout competent interns from colleges across India and abroad, with focus on finding majority students from marginalized communities. Review and revise internship procedures as needed. Train lawyers in supervising interns and develop a productive work method. Conduct a reference check on the students: expectations/ideologies/political beliefs/personal biases to determine if the intern is the right fit for the organization. Initiate and build partnerships with law colleges to develop internship opportunities nationally and internationally. Assign interns to lawyers after understanding the expectations on both ends. Contact the internship site supervisor at appropriate times during the internship to obtain an ongoing assessment of the student’s performance. Verify that goals have been met by the interns. Assign grades or work credit to evaluate the interns. Keep the Director of informed of any problems with the interns or supervisor. Qualification Required: The candidate must be a graduate and adept at using Microsoft Office. They must also be a graduate with a human rights perspective.